>> Should a Homeowner Take the Lowest Bid for a Remodel? How does a homeowner know when to spend a lot of money on a home project versus when it is all right to go a cheaper route? 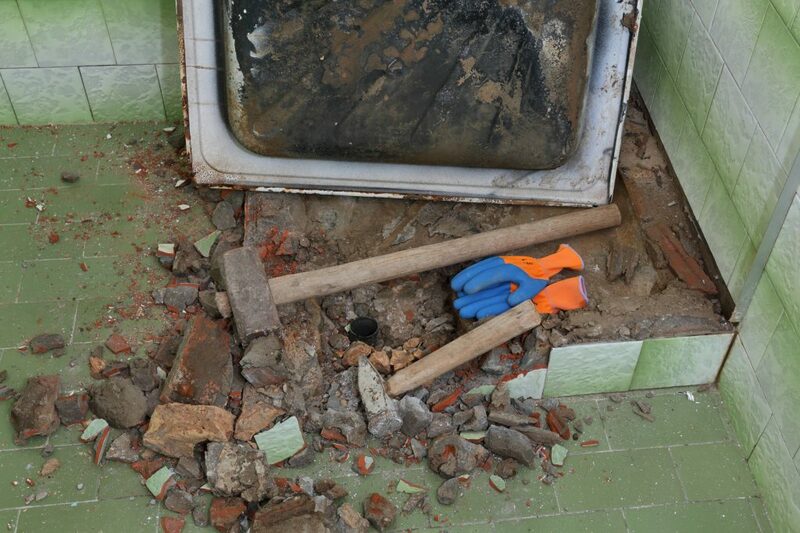 When taking bids for a renovation project, it can be tempting to take the lowest offer, but if the highest bid comes in at $75,000 and the lowest is $30,000, there could be a reason the low bid is so low. There are many ways for homeowners to approach remodeling projects and even more ways to analyze the projects’ successful outcome. Below are results from the National Association of Realtor’s 2017 Remodeling Impact Report which shows how much of the cost of the remodel is recovered when the home is sold and the percent of realtors who recommend the remodel. Sometimes taking the higher bid saves more money in the long run. Below are different types of exterior remodels, the percent recommended by realtors to complete before a home sale, and the actual value that would be recovered after the remodel. The results are from National Association of Realtor’s 2017 Remodeling Impact Report.